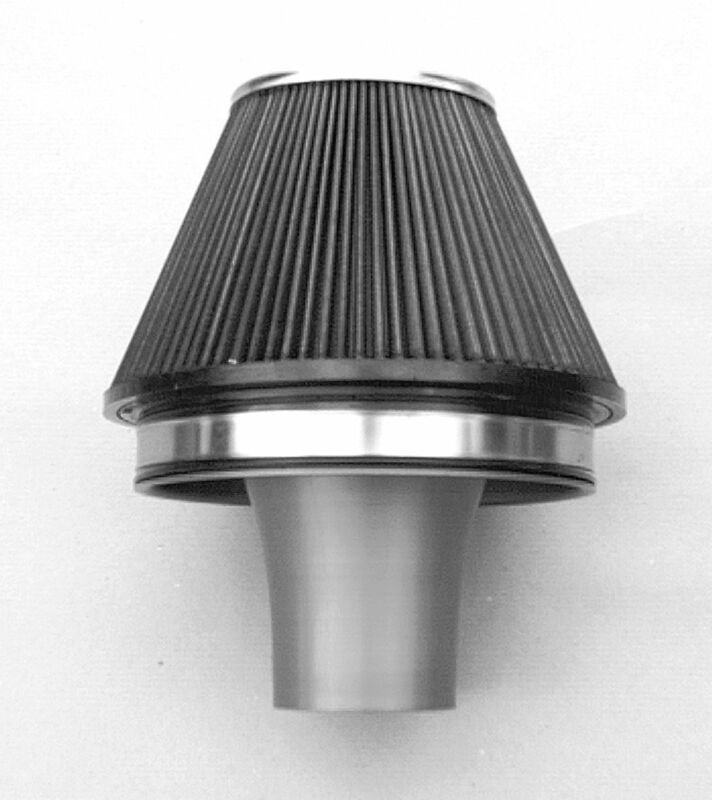 Universal direct intake kit with double cone. Hot air reduced by 18%. Resulting in even more power.